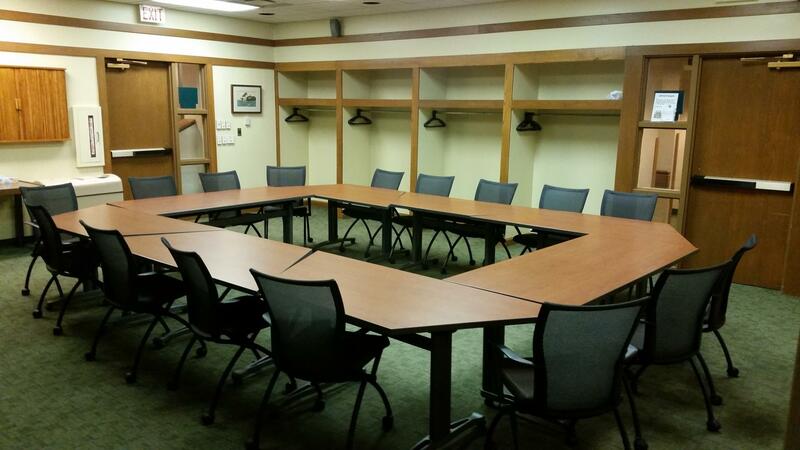 Meeting Rooms are available to reserve at Seymour Library, Medora Library, and Crothersville Library. There is also a classroom with twelve audience PCs and one presenter PC available at Seymour Library. Make yourself familiar with our Meeting Room policy before requesting the room and to see fee details (when applicable) and occupancy limits. If you would like to reserve one of these rooms and to see details of the equipment available at each you may check their availability for the date you would like here.